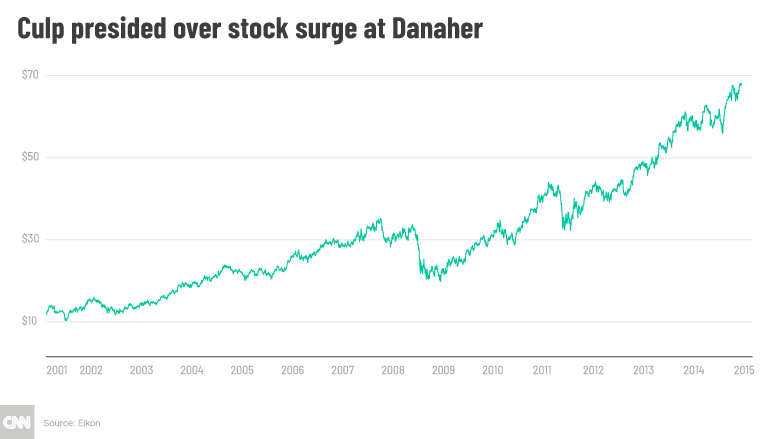 Khanna cheered Culp’s history of “prudent” capital allocation at Danaher, noting that roughly $ 25 billion was deployed during his tenure. Consider the disastrous 2015 purchase of Alstom, a $ 9.5 billion acquisition that pushed GE Power further into fossil fuels at precisely the wrong time. 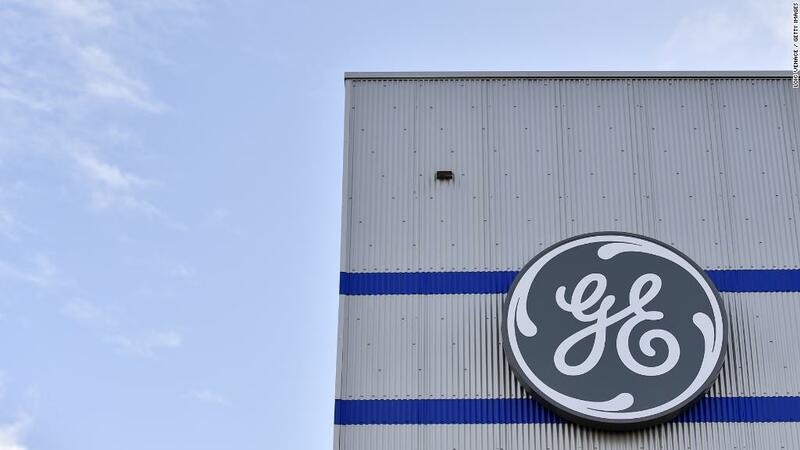 GE Power is in such disarray today that the company announced it will need to take an accounting write down of up to $ 23 billion to reflect the deterioration of businesses acquired. 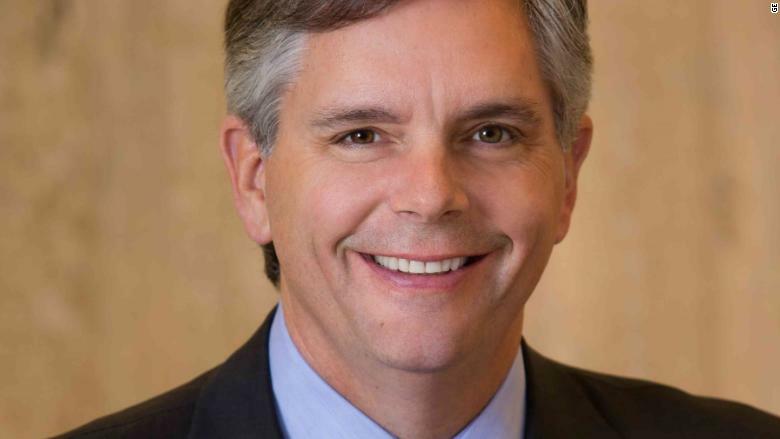 Elsewhere at GE Capital, Culp needs to stabilize the long-term care insurance portfolio that suffered a $ 6 billion loss in January. The news prompted an SEC investigation — the second GE is currently facing.